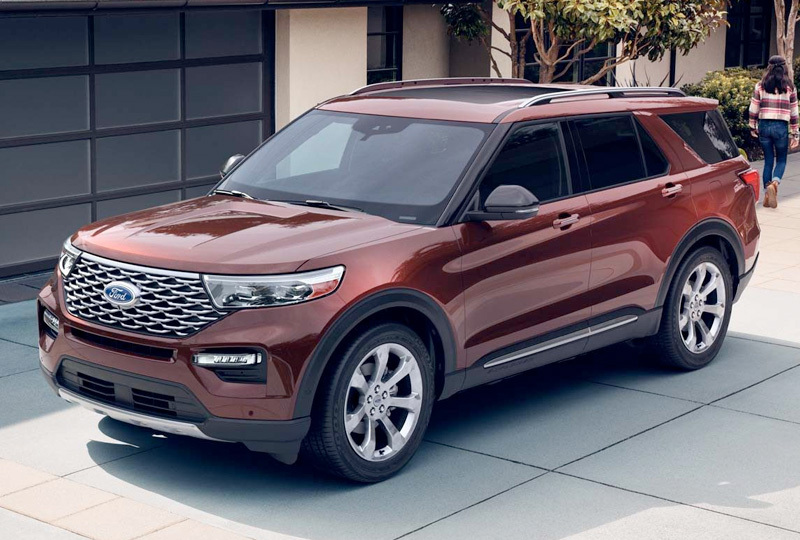 The 2020 Ford Explorer coming soon to Al Packer Ford Royal Palm Beach in Florida - close to Palm Beach Gardens, West Palm Beach, Lake Worth, and Wellington - is bringing great features and loads of cargo space. 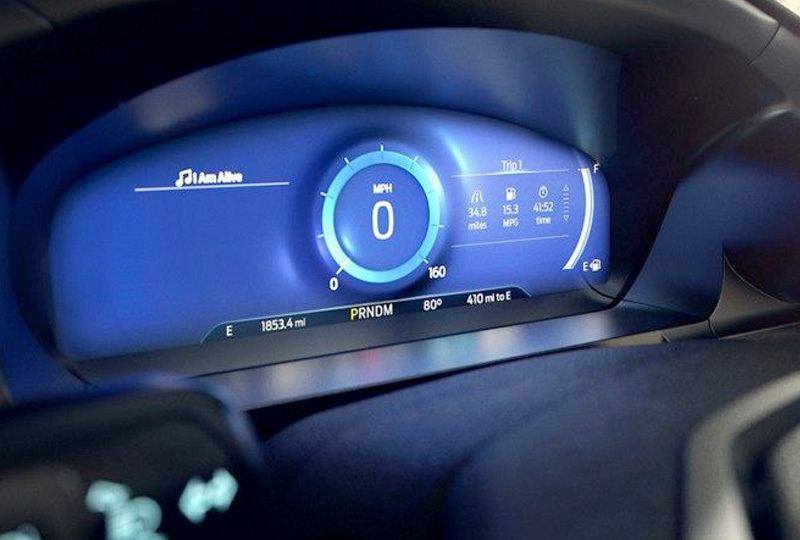 Inside, you'll find premium updates like tri-zone automatic climate control, available E-Z Entry second-row captain's chairs, and an optional 12.3-inch digital instrument panel with a productivity screen that displays all driver information. Opt for an available wireless charging pad to keep your devices fully powered anywhere you go. 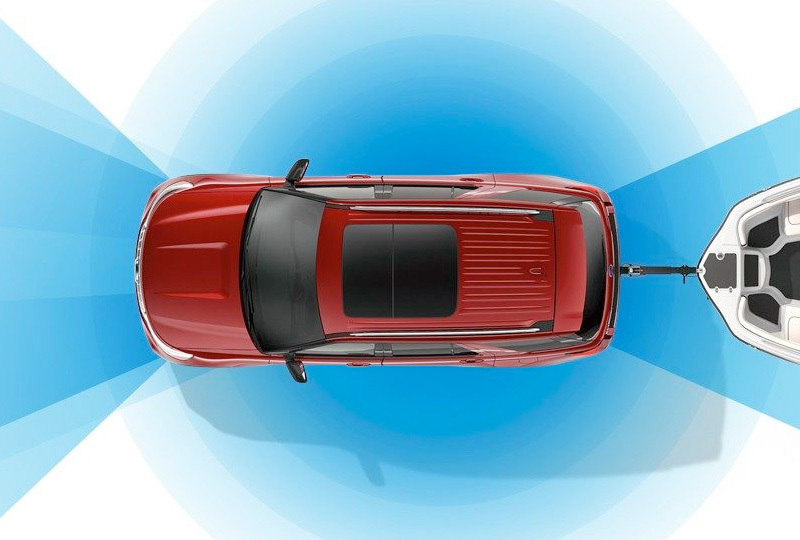 Open up the optional hands-free, foot-activated liftgate to access more than 87 cubic feet of cargo space when the second and third row seats are folded flat. If that's not enough, you'll be able to tow up to 5,000 lbs1 when the Class III Trailer Tow Package is equipped. In 2020, rear-wheel drive is also now an option. Best of all, the stylish exterior is totally redesigned. The new profile features gorgeous sculpted lines and an eye-catching new front grille that you can't miss. The 2020 Ford Explorer will be here soon! You won't find a better new Ford inventory, so browse online, and then visit us at 10601 Southern Blvd for more information. 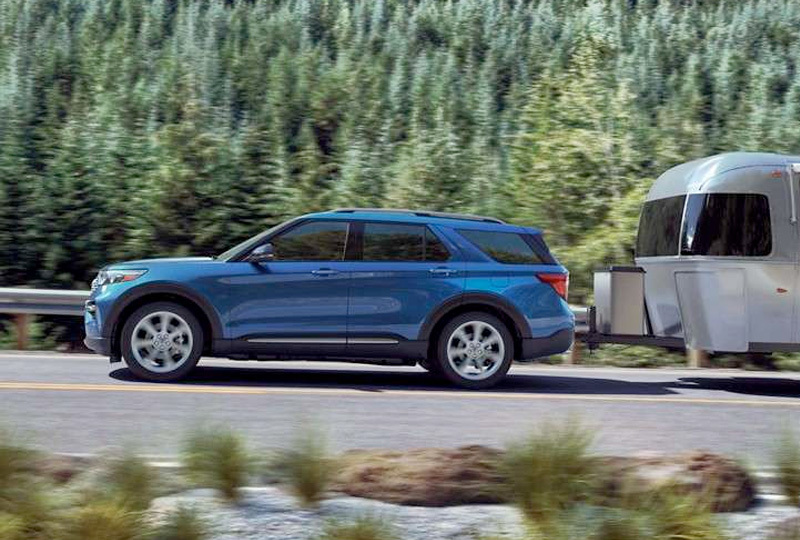 We'll send you home in the 2020 Ford Explorer you've been dreaming of! * Projected number. When properly equipped.